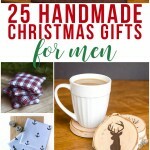 Seriously, they are SO easy to make, really inexpensive, and you will totally “wow” people with your innovative and amazing crafty skill. I am really amazed at how well they turned out! 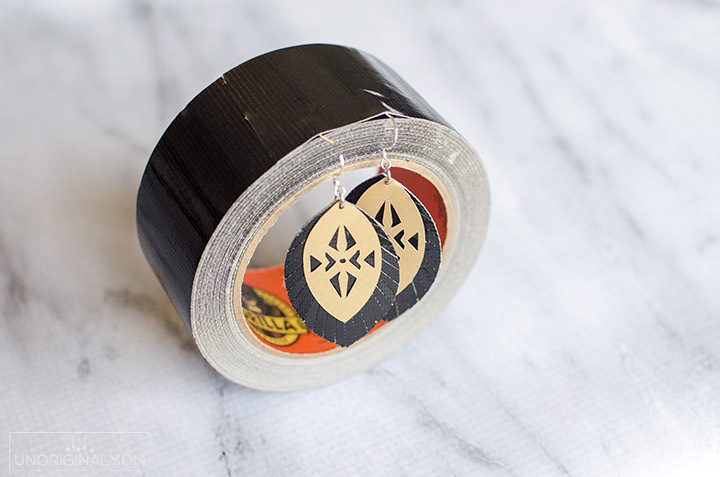 These duct tape earrings are sleek and stylish and I don’t think anyone would suspect what they’re actually made out! Want to know my secret? It’s all because I used Gorilla Tape. 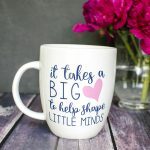 I knew it would great for a craft project like this because it’s super thick, beautifully smooth, plus it has a really strong, double-thick adhesive. It’s actually 3x stronger than that leading value brand duct tape! 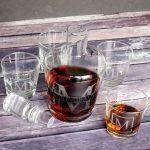 I like to have it on hand for all kinds of uses and repairs around the house, inside and out – it even sticks to rough and uneven surfaces and has a weather-resistant shell. 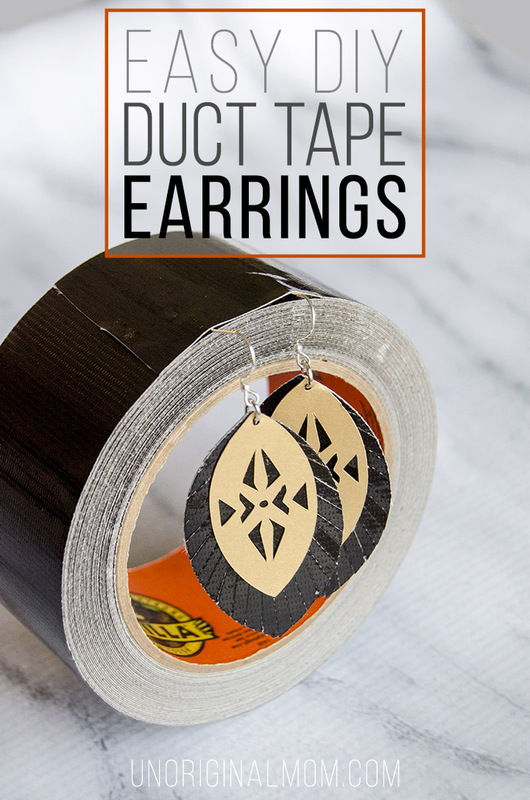 Here’s a quick tutorial to make your own pair of duct tape earrings! 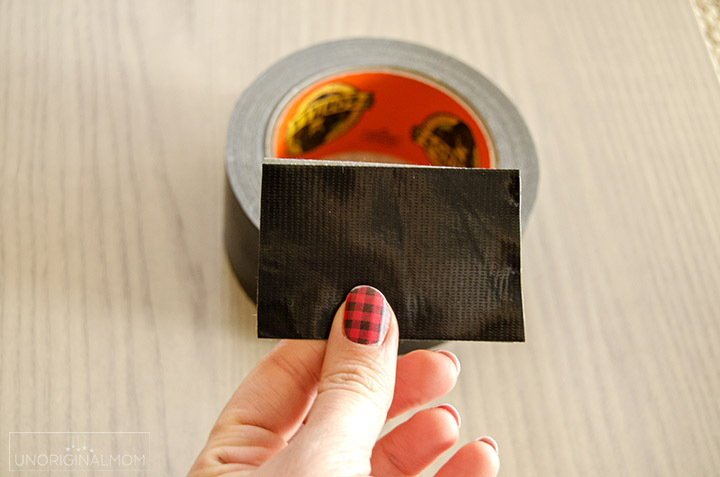 First, I took a piece of Gorilla tape and folded it in half, pressing firmly to smooth it out. 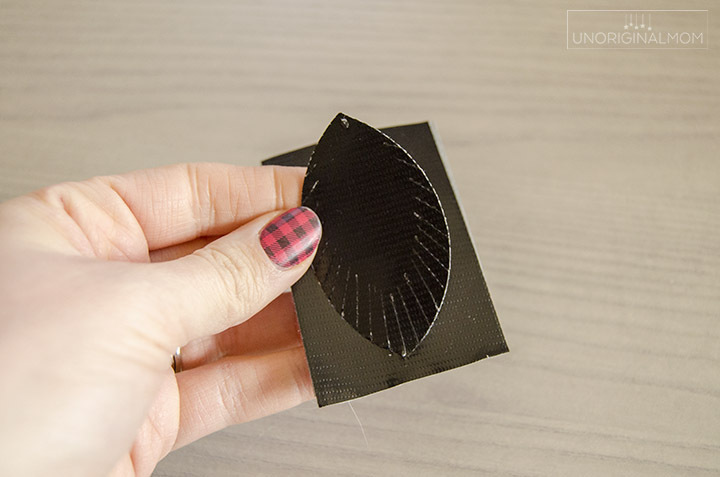 I used my Silhouette to cut the tape into a football shape with a fringe. 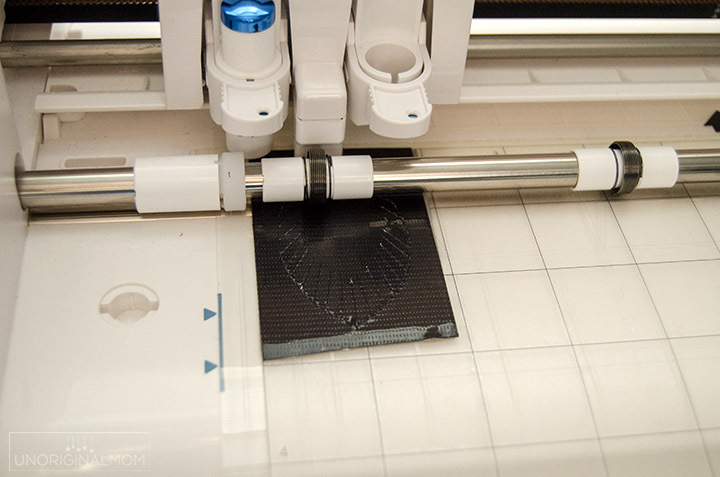 (If you’re using your Silhouette, the cut settings I used were blade: 10; thickness: 33; double cut.) It cut beautifully! You could do the same thing with scissors, too. 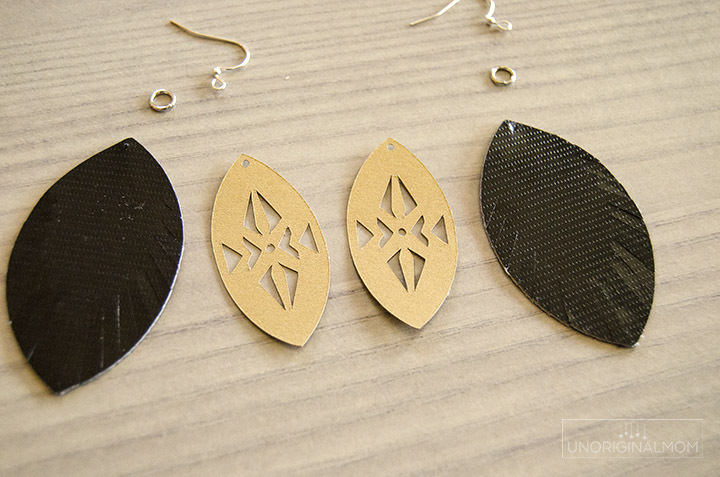 Then I took a piece of pearlescent gold card stock and cut the front piece of the earring. 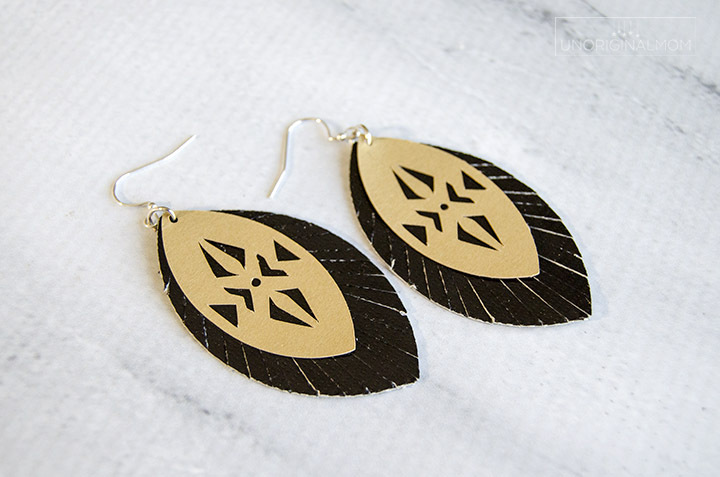 You can really do whatever you’d like here – another smaller layer of fringed tape, a different design on card stock or chip board (which you could paint whatever color you want), or even something with a small scrap of leather. Be creative! 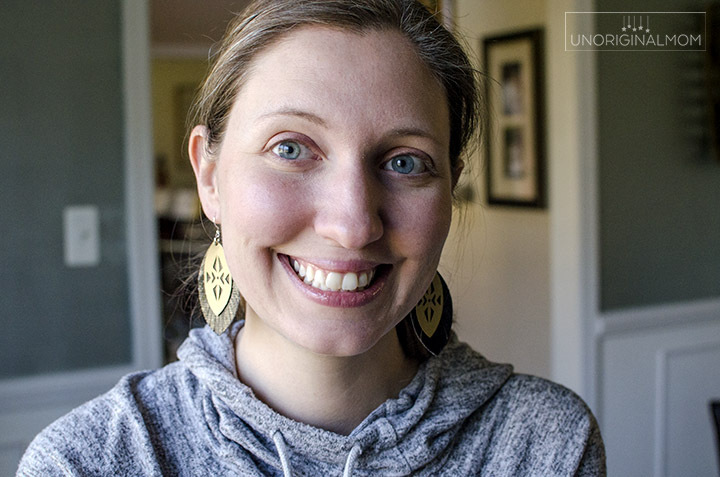 I threaded both pieces through a jump ring and attached it to an earring hook. That’s it! 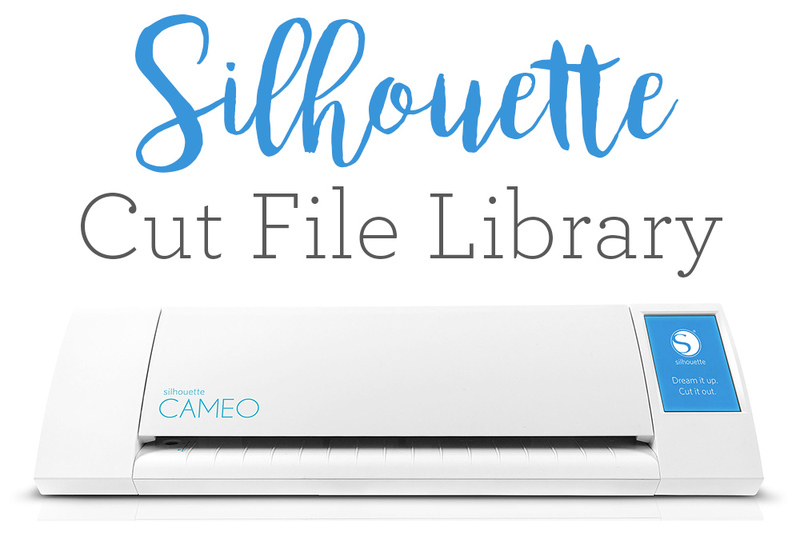 For my fellow Silhouette users, I’ve added this cut file to my free Silhouette Cut File library. Sign up for instant access here. 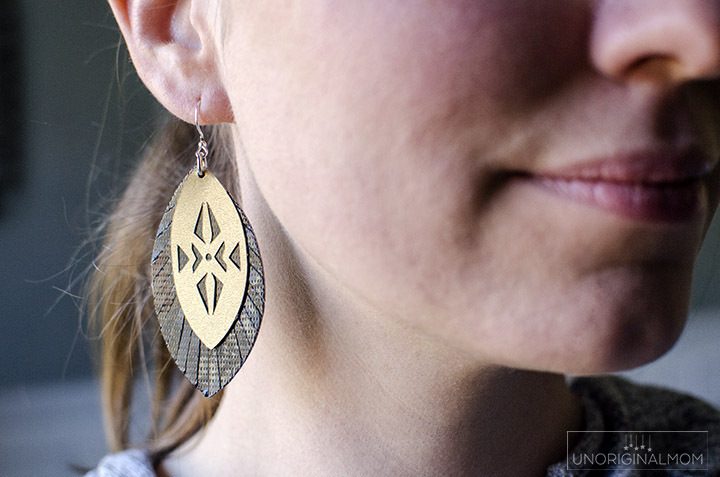 Another thing I love about these earrings is how light weight they are. It doesn’t feel like you’re wearing anything at all. But they make such a statement! You can dress them up or down, too. 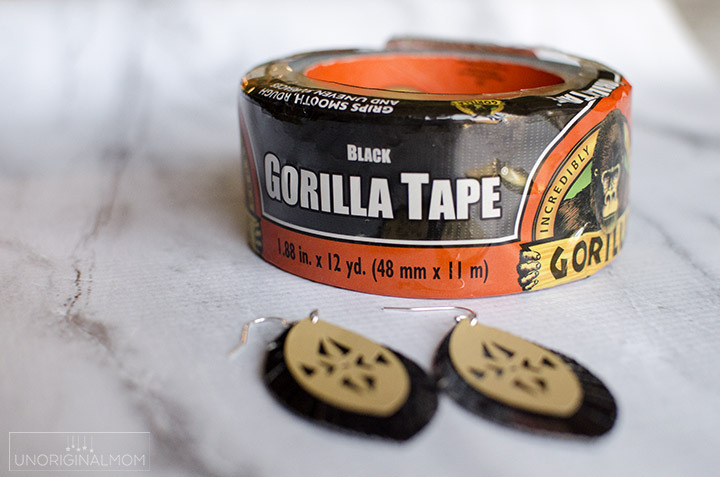 Whether you want to make your own pair of stylish earrings or just want to have it on hand for repairs around the house, you can grab a roll of Gorilla Tape at Home Depot. And how’s this for a great way to start of the new year…a $250 gift card to Home Depot from the great folks over at Gorilla Glue! Hurry up and enter for your chance to win! What an awesome and totally new idea! Love it and so will my DIL! Thank you!